Stage 1: Bangkok to Phnom Penh. 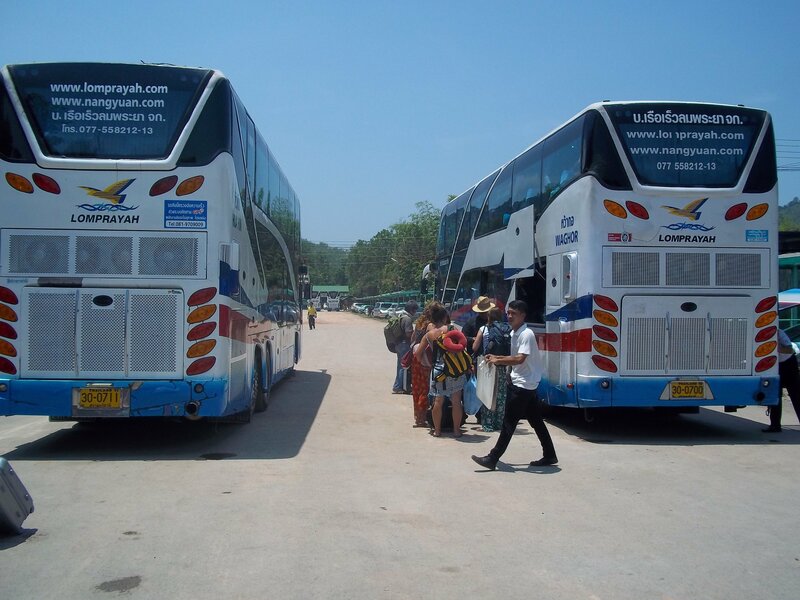 The first stage is the bus from Bangkok to Phnom Penh, where you will arrive in the late afternoon or evening time. 1,020 to 1,090 THB per person. 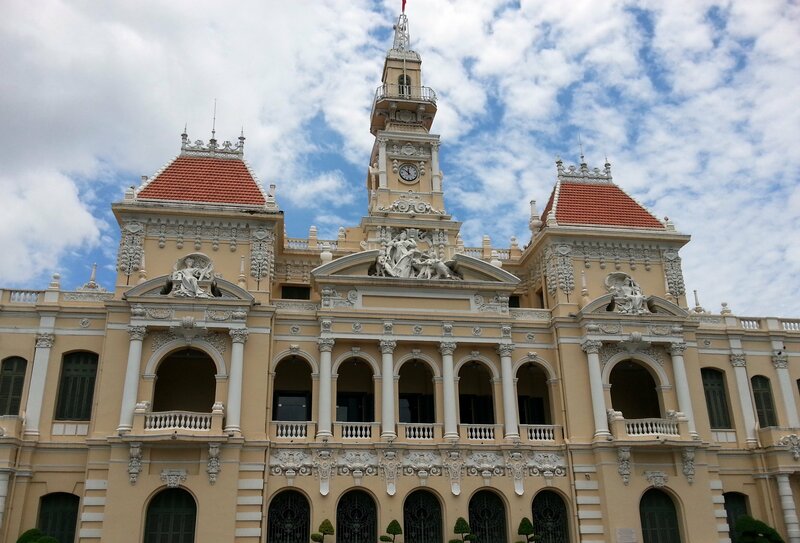 Stage 2: Phnom Penh to Ho Chi Minh City. One night needs to be spent in Phnom Penh before taking another bus for second stage of the journey from Phnom Penh to Ho Chi Minh City (also known as Saigon) the following morning. The total price for both tickets is 1,638 THB to 1,708 THB depending upon which travel service you use. The overland route is a great way to travel from Bangkok to Ho Chi Minh City because you get to experience a night in Phnom Penh and take in some great scenery on the way. Travel Tip: Flying is quicker but not as much fun. The Travel Mart bus is likely to be the most convenient service to use if you are staying in the Khao San Road area. If you are staying in another part of Bangkok then the 05.00 departure from Morchit Bus Station may be the better option for you. Although 05.00 is an early departure you arrive in Phnom Penh at 18.00 which means you have time to check into a hotel and freshen up before going out for dinner in exciting Phnom Penh city. Morchit Bus Station is in the North of Bangkok close to Chatuchak Park. 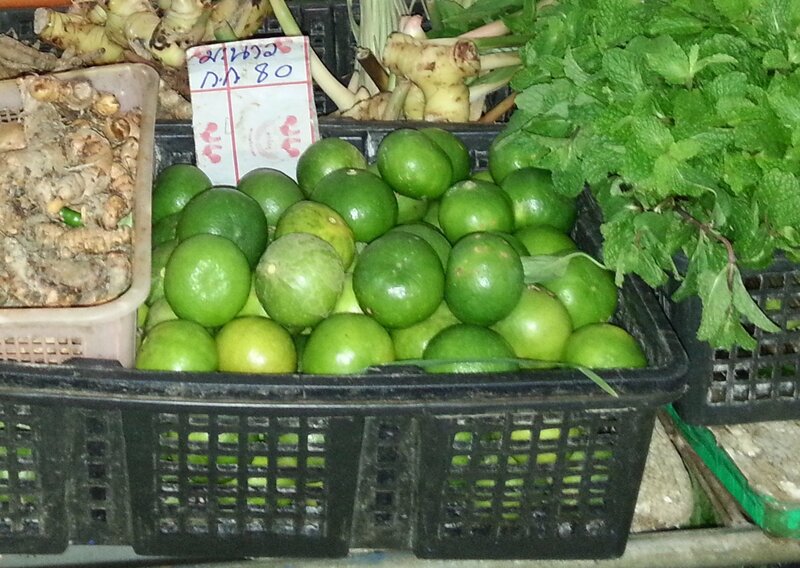 To get to Morchit Bus Station take the skytrain to Mo Chit BTS station or the metro to Chatuchak MRT station. From either station take a meter taxi to Morchit bus station. The taxi journey from the BTS or MRT station should take 5 minutes and cost 50 to 60 THB on the meter. 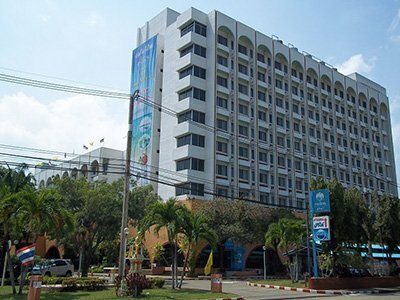 De Art Hotel is 20 metres from the Giant Ibis Bus Terminal in Phnom Penh. Click on the image for more information and booking. Buy a visa on arrival when you arrive at the border. The bus service stops at a travel agency where you can get the visa for the standard fee of $30 USD plus an administration charge of around 200 THB. You need one passport sized photograph. Get a visa in advance online at the official web-site of Ministry of Foreign Affaires and International Cooperation of Kingdom of Cambodia. This e-visa costs $30 USD plus a $7 USD fee for processing the application. Stage 2 of the journey involves taking a bus from the Giant Ibis Bus Terminal in Phnom Pehn to the Giant Ibis Bus Station in Ho Chi Minh City. This second part of the journey takes only 6 hours 30 minutes, which is less than half the time it takes to travel by bus from Bangkok to Phnom Penh. There is no ‘Visa on Arrival’ service available at the land border between Cambodia and Vietnam. You need to get a visa for Vietnam in advance at the embassy in Bangkok or the consulate in Phnom Penh. The visa fee is $40 USD and visas are normally available for collection the next working day after an application is made.